On this episode of Break From the Grind, we welcome Jingling Josh winner of the multiple Toys for Tots charity leagues. 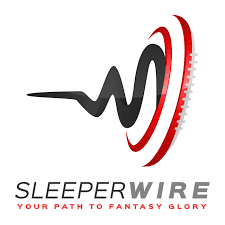 On this episode, we talk about a pending house sale, we have a unique mock draft, and we have 20 questions with Josh. 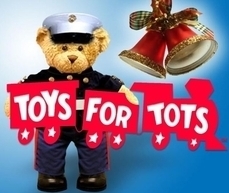 Also, we close out by discussing where we are with Toys for Tots. Come take a Break From the Grind.